Public web portal for Meeker Avenue project. Thank you to all that attended the Meeker Avenue Visioning workshop, which took place at the Swinging Sixties Senior Center this past Thursday! 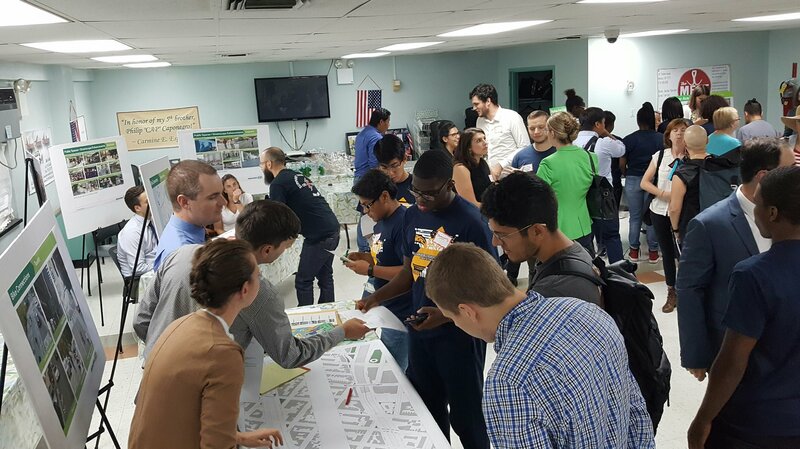 At the workshop, community members had the chance to reimagine Meeker Avenue and the parking fields under the BQE. For those who were unable to attend, there is a way to still make your voice heard by taking our Meeker Avenue Survey!